Ongoing developments in 3D printing have allowed for some amazing breakthroughs in recent years. 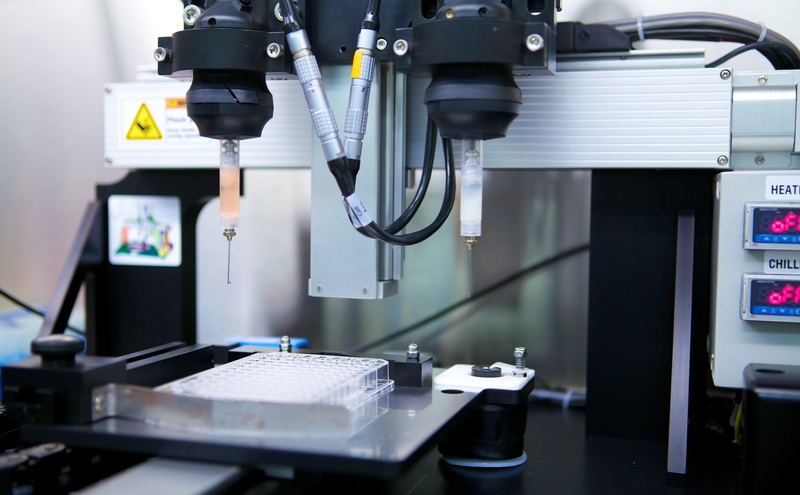 From its humble beginnings, manufacturing everything from 3D models and drugs to jewelry, the technology is rapidly expanding into the realm of the biological. This began with efforts to create printed cartilage and skin, but quickly expanded into using stem cells to create specific types of living tissues. And as it happens, some of those efforts are bearing some serious fruit! 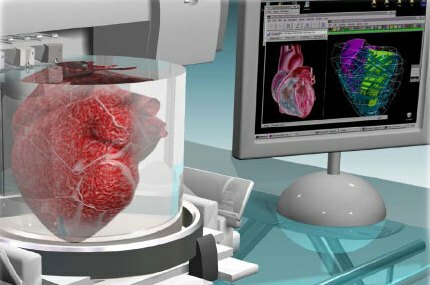 We have demonstrated the power of bioprinting to create functional human tissue that replicates human biology better than what has come before. 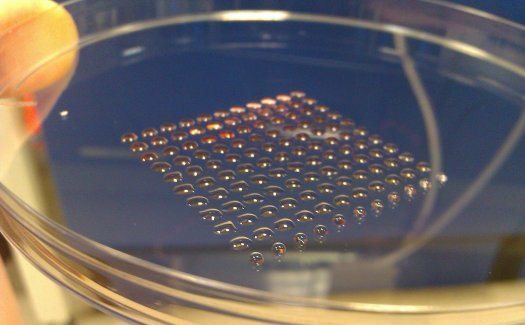 The company’s researchers used a gel and “bioink” to build three types of liver cells and arranged them into the same kind of three-dimensional cell architecture found in a human liver. Although not fully functional, the 3D cells were able to produce some of the same proteins as an actual liver does and interacted with each other and with compounds introduced into the tissue as they would in the body. This latest breakthrough places Organovo, indeed all biomedical research firms, that much closer to the dream of being able to synthesize human organs and other complex organic tissues. And they are hardly alone in narrowing the gap, as doctor’s at the University of Michigan made a similar advancement last year when they used a 3D printer to build a synthetic trachea for a child with a birth defect that had collapsed her airway. As scientists get more familiar with the technology and the process of building shaped, organic cells that are capable of doing the same job as their natural counterparts, we are likely to be seeing more and more examples of synthetic organic tissue. In addition, its likely to be just a few more years before fully-functional synthetic organs are available for purchase. This will be a boon for both those looking for a transplant, as well as a medical system that is currently plagued by shortages and waiting lists. Perhaps this will lead to new medical breakthroughs…or a new race of human beings created from cloning and genetic engineering. Well, while I might be inclined to call you a Debbie Downer, there is actually a likelihood that this and other bioresearch could lead to artificial lifeforms – i.e. Cylons and Replicants! – that could become replacements from us “regulars”. Who are you calling regular?